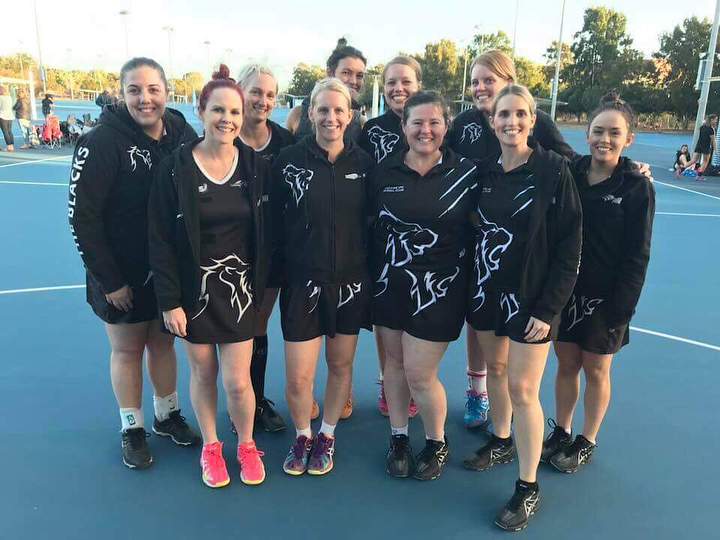 We had 3 teams competing in summer netball grand finals last night. Going in, we knew we had at least one flag secured with our two B4 teams battling it out after a stella season by both. In the end the B4 (1)'s took out the win 56 - 41. Our B2's had the hard task of taking on an undefeated Tango and unfortunately couldn't get the job done with the final score being 27 - 64. Congrats to everyone on a fantastic season and thanks to all players who were involved! We hope you’ve had as much fun as we have.